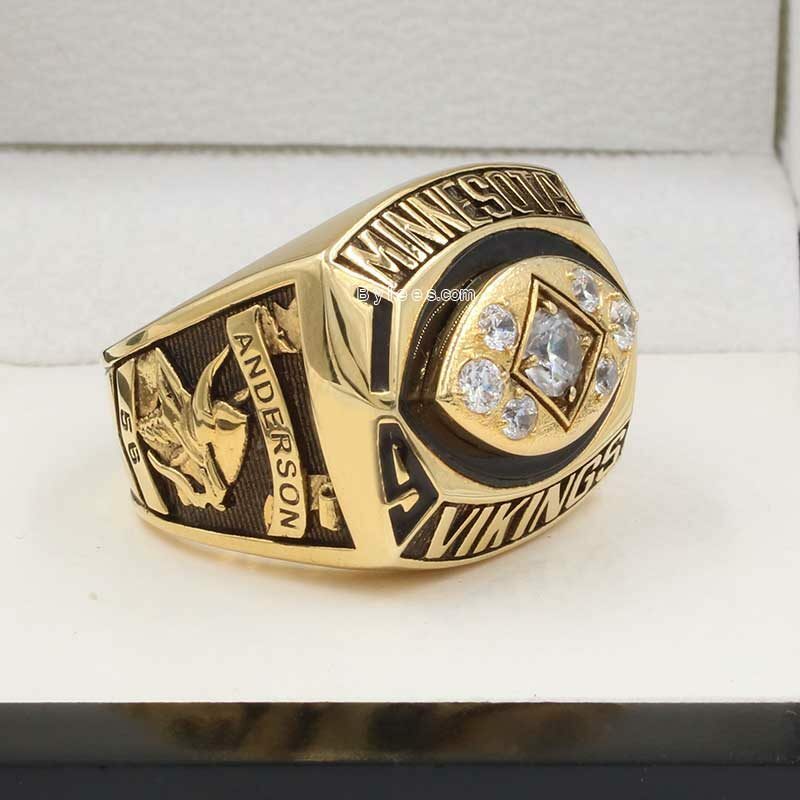 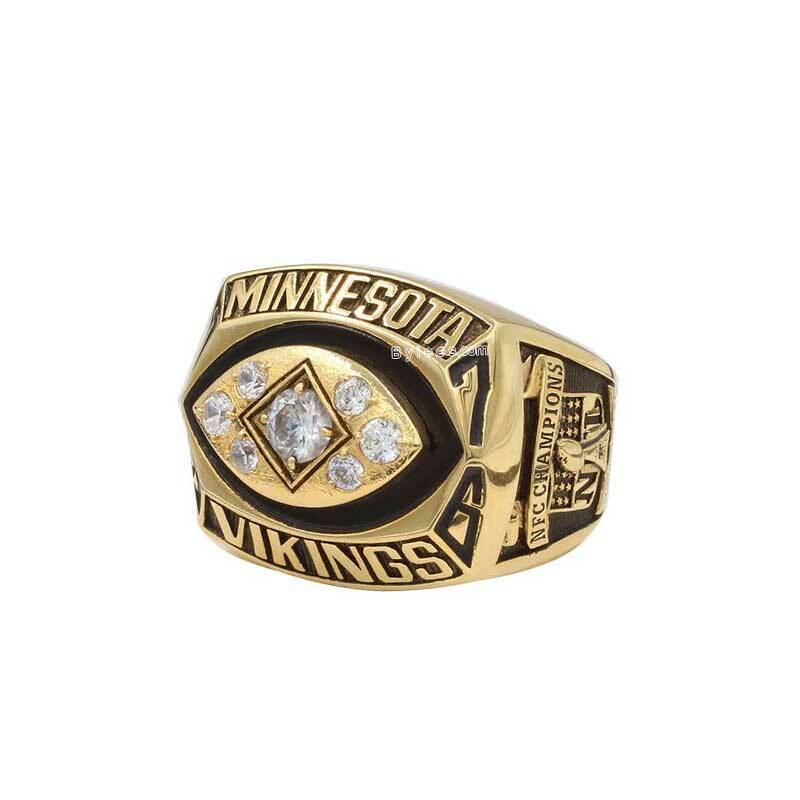 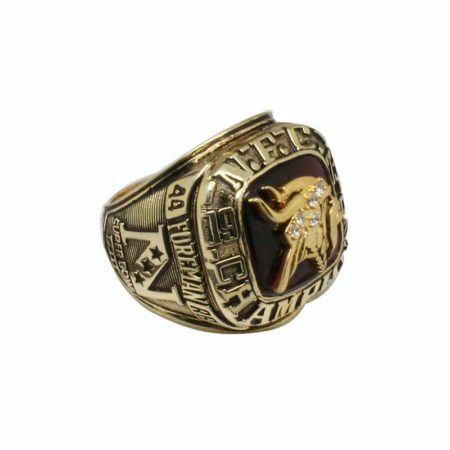 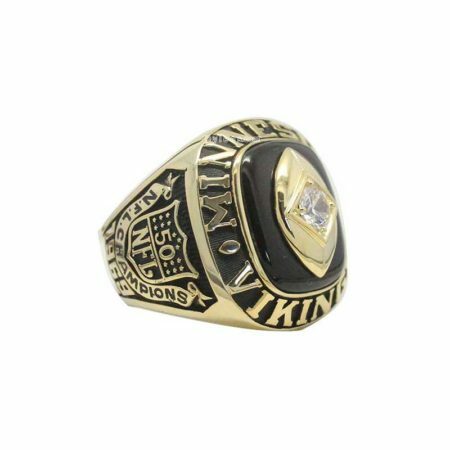 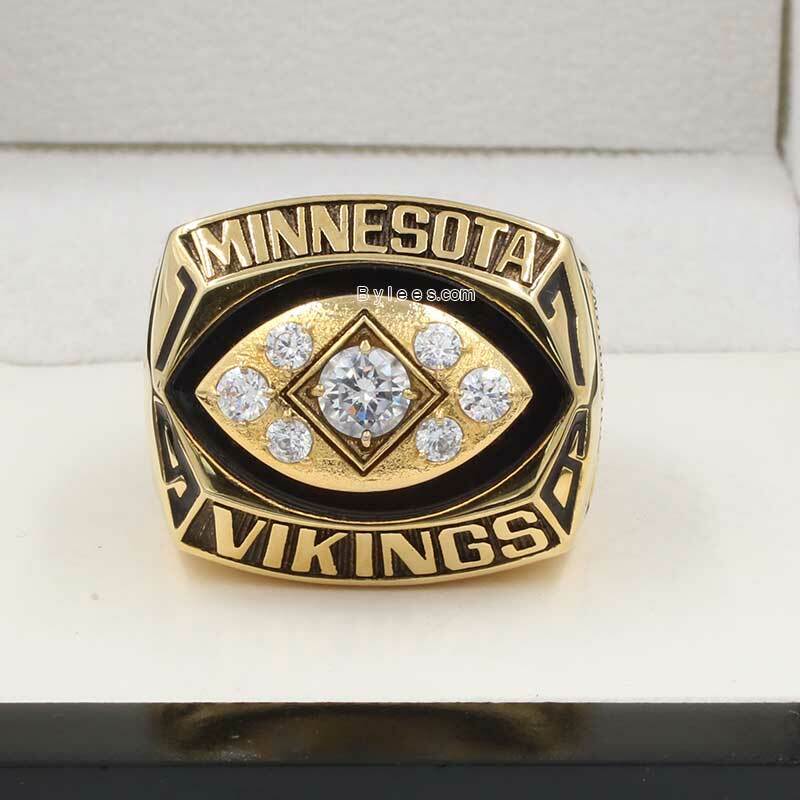 The 1976 Minnesota Vikings season was the franchise’s 16th season in the National Football League. 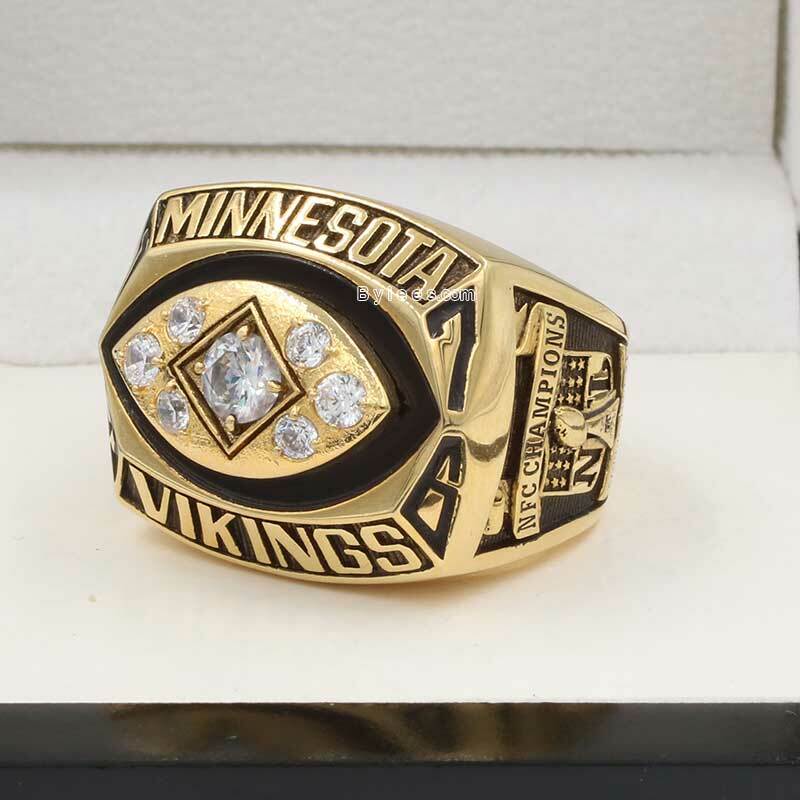 The Vikings finished with a record of 11 wins, two losses, and one tie. 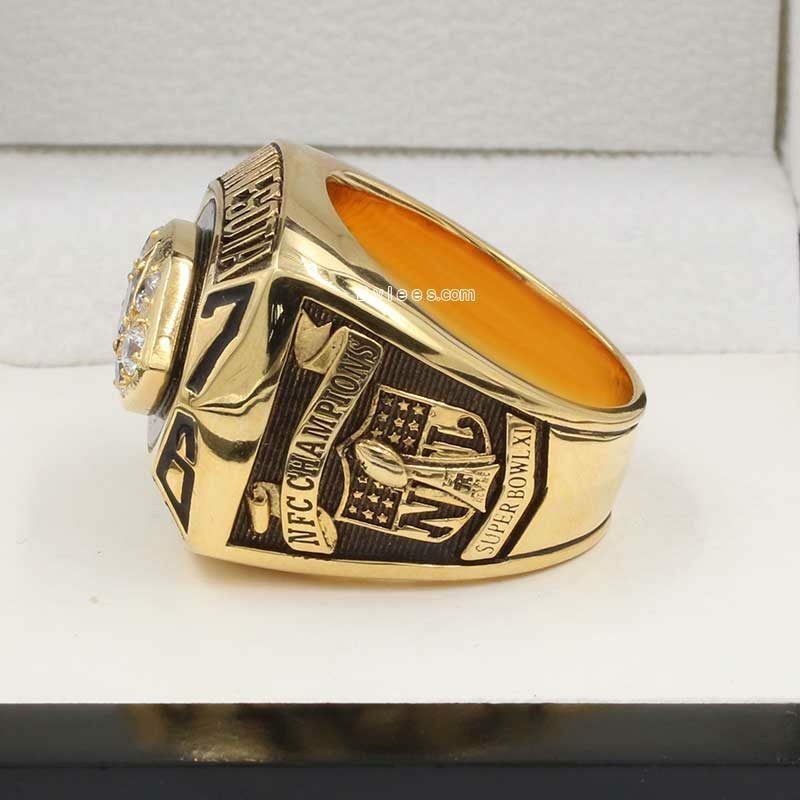 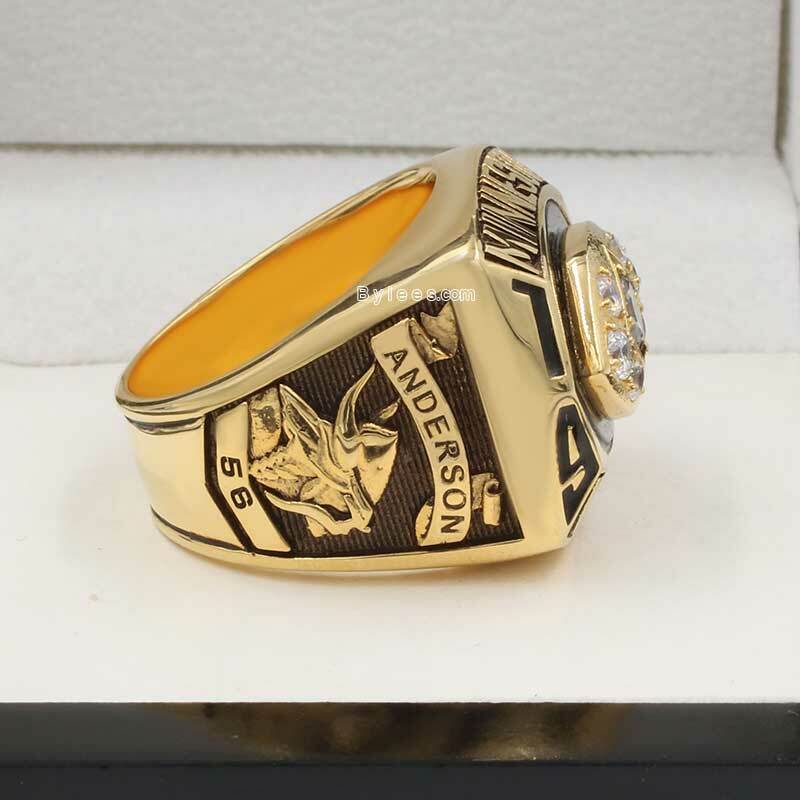 They lost Super Bowl XI to the Oakland Raiders 32–14. As of 2016, this has been the last Super Bowl appearance by the franchise.